After a rousing performance at the Commonwealth Games gave Kylie’s album sales a healthy boost on Amazon, news has arrived that Cherry Red and PWL are re-releasing the antipodean songstress’ first four albums: ‘Kylie’ (1988), ‘Enjoy Yourself’ (89), ‘Rhythm of Love’ (90) & ‘Let’s Get To It’ (91) (all digitally remastered from the original studio tapes). It’s the first time that these albums have been available since their original release. These expanded album versions will be available in three formats: Special edition (with unique picture CD artwork and a 24-page booklet containing full lyrics, new sleeve notes and classic images), a Deluxe Edition and a Collector’s Edition. 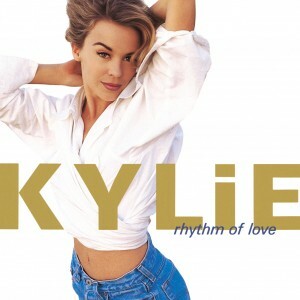 ‘Kylie’ was originally released in July 1988 and went a record-breaking six times platinum in the UK – then the biggest-selling debut album ever. Produced by the legendary Stock Aitken Waterman team, the album features the classic hits “I Should Be So Lucky” (#1), “Got To Be Certain” (#2), “The Loco-Motion” (#2, US #3) and “Je Ne Sais Pas Pourquoi” (#2), plus the Japanese #1 “Turn It Into Love” and the US Top 40 hit “It’s No Secret”. The special edition includes the original 1987 version of “Locomotion” (Kylie’s Australian debut single prior to signing with PWL), “Made In Heaven”, recorded as the double A-side for “Je Ne Sais Pas Pourquoi”, plus six essential 12″ mixes. ‘Enjoy Yourself’ was originally released in October 1989 and found Kylie consolidating the phenomenal international success of her partnership with PWL and the Stock Aitken Waterman team. Going four times platinum, the album gave Kylie a second chart-topping LP and continued her uninterrupted run of hits with “Hand On Your Heart” (#1), “Wouldn’t Change A Thing” (#2), “Never Too Late” (#4) and “Tears On My Pillow” (#1). The special edition boasts nine bonus tracks, including the unforgettable #1 duet with Jason Donovan, “Especially For You”, which originally appeared only on the US edition of the album, plus sought-after B-sides and the essential 12″ mixes of all the singles. ‘Rhythm Of Love’ was originally released in November 1990 and has long been seen as marking Kylie’s coming of age as an artist – both visually and musically. 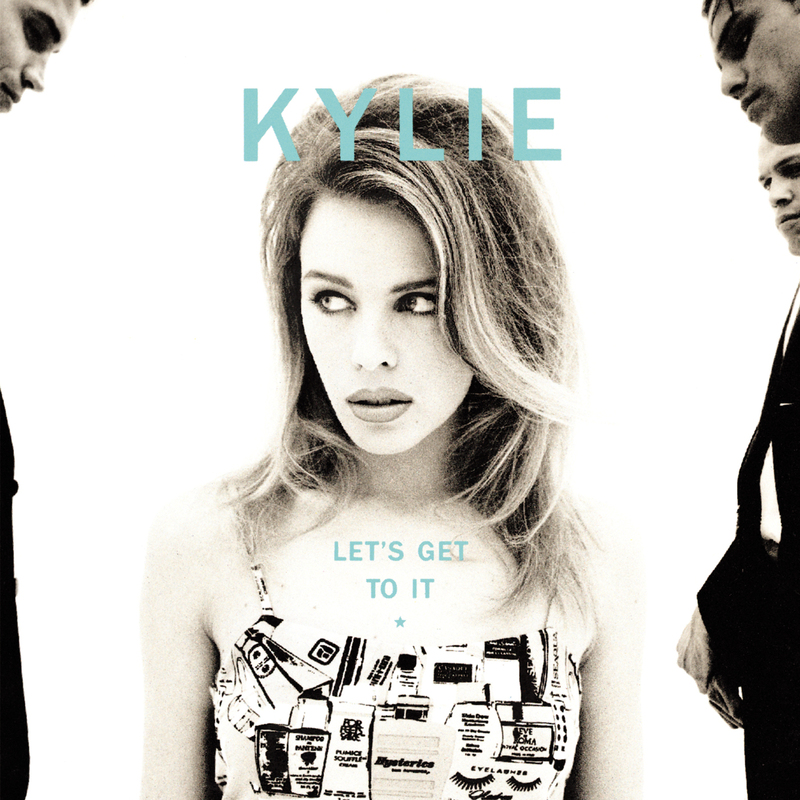 As well as songwriting herself for the first time with US collaborators such as Stephen Bray and Michael Jay, Kylie recorded seven classic tracks at PWL with Stock Aitken Waterman, including a legendary run of signature singles: “Better The Devil You Know” (#2), “Step Back In Time” (#4), “What Do I Have To Do?” (#6) and “Shocked” (#6). The Special Edition features five bonus tracks – the essential 12″ mixes of all four singles plus the original March 1990 mix of the fan favourite “Things Can Only Get Better”. 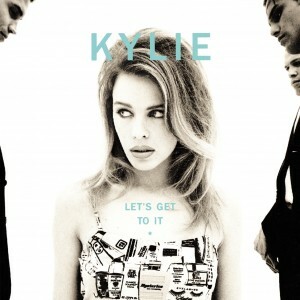 ‘Let’s Get To It’ was Kylie’s final album for PWL, originally released in October 1991 to rave reviews. Produced by Stock & Waterman, it found Kylie exploring the diverse grooves of the early 90s, from New Jack Swing and R&B to house and techno. 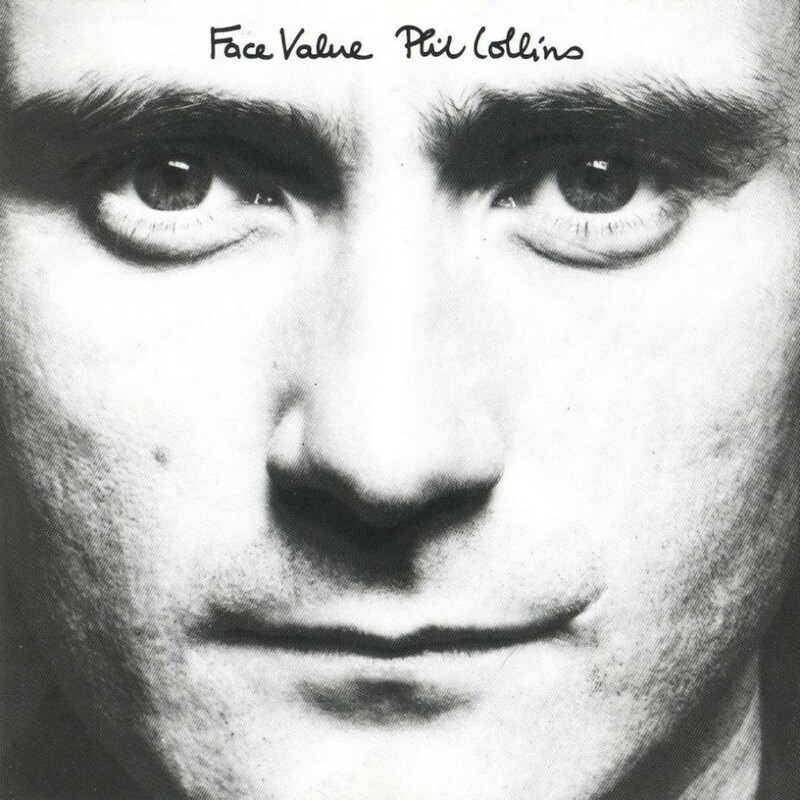 It features the hits “Word Is Out” (#16), “Give Me Just A Little More Time” (#2), the classic “Finer Feelings” (#11), and the self-penned duet with Keith Washington, “If You Were With Me Now” (#4). The Special edition includes eight bonus tracks: “Keep On Pumpin’ It”, Kylie’s classic underground club collaboration with Visionmasters & Tony King, plus B-sides and essential 12″ mixes. 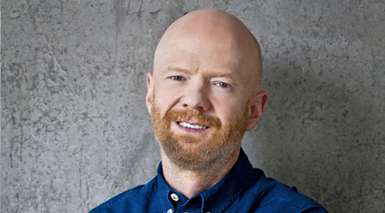 The Deluxe Editions of each album sees it comprehensively expanded on two CDs and DVD. Presented in a special clamshell box, with discs housed in individual deluxe card sleeves together with a 32-page booklet containing classic images, full lyrics and new sleeve notes. Each album has a second CD of rare tracks and remixes, several previously unavailable on CD in the UK and included alongside a DVD of all the classic promo videos, restored and remastered for the very first time. Tracklisting available. A unique picture disc vinyl LP of the original album in a special die-cut cover. A remastered and expanded 2CD and DVD set in individual deluxe card sleeves and a special slipcase. A souvenir fold-out poster and set of six memorabilia postcards. 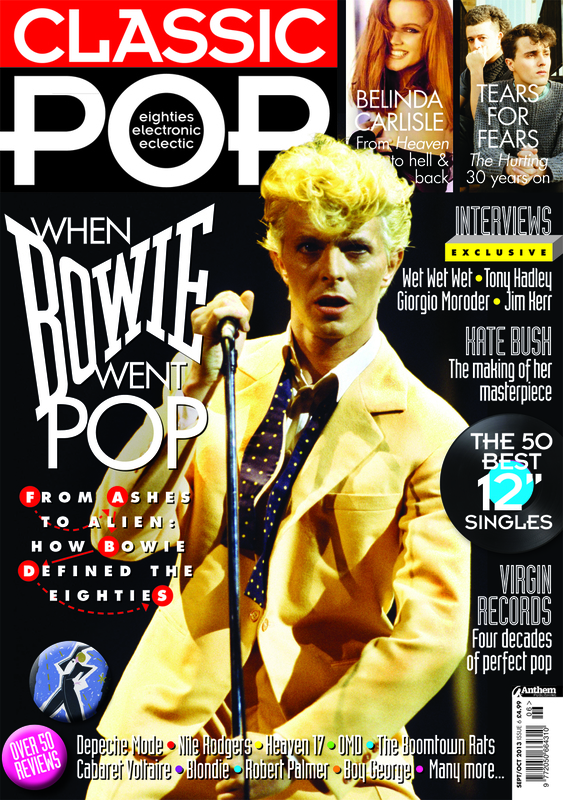 An outsized 48-page book containing many classic images, discography, full lyrics and new sleeve notes. 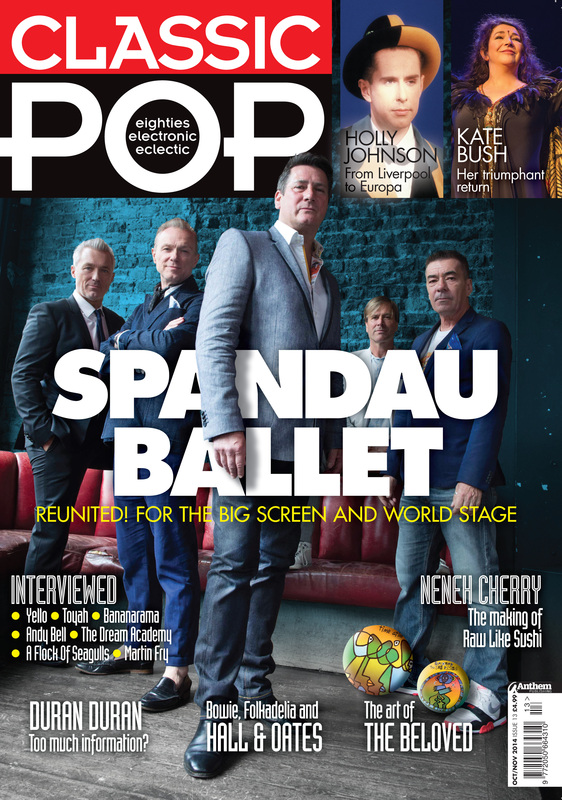 Classic Pop Issue 13 Out Now!